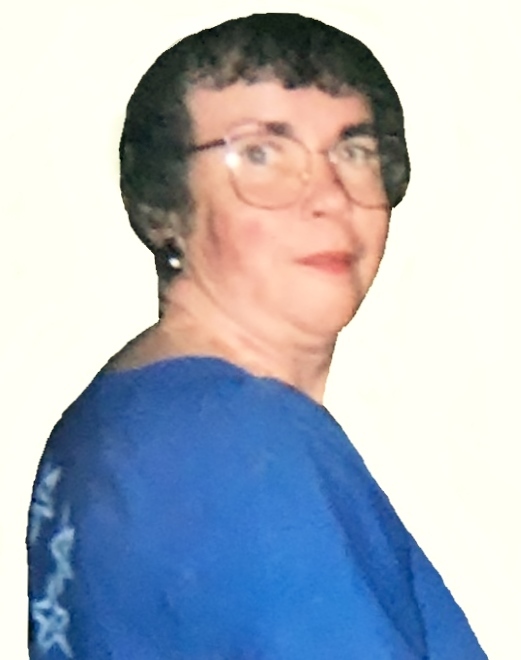 Patricia Ann Stevens, 70, was ushered across the threshold and into the presence of the Lord on Tuesday, April 9, 2019, while surrounded by her loving church family. Born May 30, 1948 in White Plains, NY and reared in Scarsdale, NY, she was the daughter of the late William Condit Stevens and Jean Stocker Stevens. The Stevens family relocated to the Eastern Shore of Virginia in the late 70’s and resided in Melfa, VA. Soon after their move, Pat began courses to become a Geriatric Nursing Assistant, and upon completion, worked for the Hermitage on the Eastern Shore. She was a longtime member of the Eastern Shore Yacht & Country Club, and a devoted member of Naomi Makemie Presbyterian Church. Pat loved her church and her community. She loved to shop and enjoyed her independence. She loved doing things for others especially her great nieces. She reached out to so many to ‘check-up’ on them. She was a woman of courage, steadfastness and resilience. Even when the chips were down, she would let everyone know, “I’m doing the best I can.” Pat will be remembered for her approach to life with fearlessness and boldness. 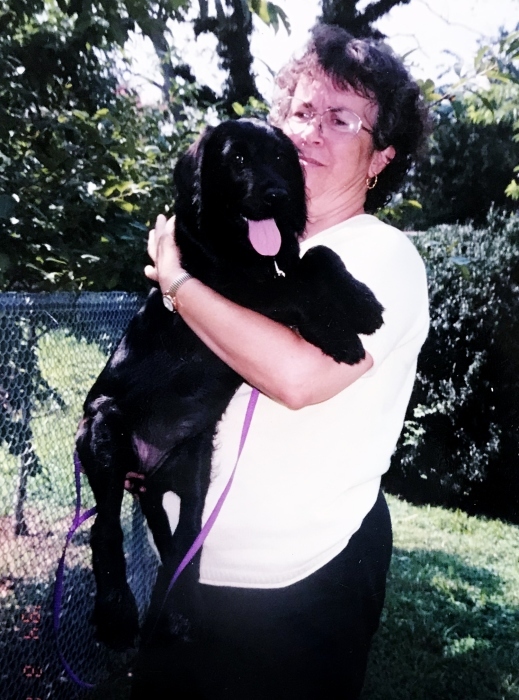 Perhaps most importantly, she cherished her dogs and had a soft spot for all animals. She always ended her conversations with, ‘Bye for now’ and so we too say, ‘Bye for now.’ She will be sorely missed. Pat is survived by her sister, Pamela Schneider; nephew, Brandt Schneider (Kasey); niece, Susannah Closs (Tyler); great nieces, Claudia and Molly; her beloved church family; and countless friends. 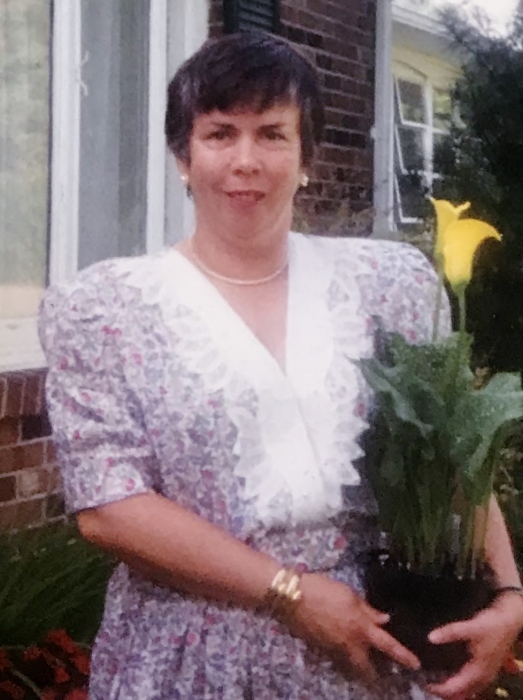 A service in celebration of Pat’s life will be held at Naomi Makemie Presbyterian Church on Friday, April 26, 2019 at 1:00 p.m., with The Reverend Monica Gould officiating. Interment will follow in the Fairview Lawn Cemetery. Memorial contributions may be made to Naomi Makemie Presbyterian Church, or the S.P.C.A., P.O. Box 164, Onley, VA 23418. Memory tributes may be shared with the family at www.williamsfuneralhomes.com. Arrangements by the Williams-Onancock Funeral Home. There's still time to send flowers to the Celebration of Life at the Naomi Makemie Presbyterian Church at 1:00 PM on April 26, 2019.